What Is Cherry Yogurt E Juice Like To Vape? 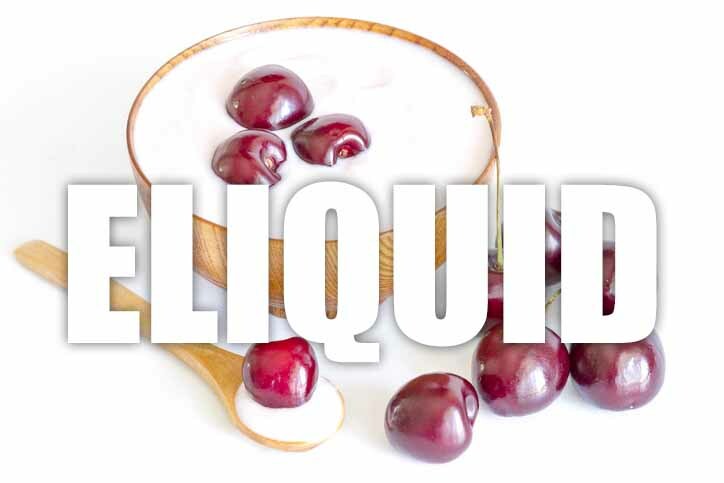 This is a really creamy smooth red cherry vape that creates a velvety taste sensation of fresh yogurt as the main flavour underpinned with sweet cherries. The yogurt and cherry combine well to produce an awesome vape experience. The inhale really fills the mouth and covers the tongue with the dessert style yogurt taste and the fruitiness of the red cherries play out out fighting for dominance. On exhale the you can taste the flavour as good as on inhale and it leaves a really pleasant fruity dessert aroma. Is Vaping Red Cherry With Yogurt eLiquid Vegan & Vegetarian Safe? 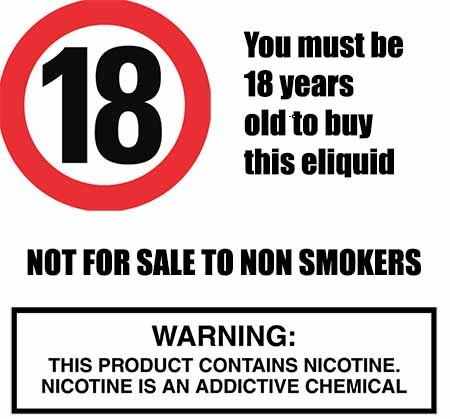 All our flavoured dessert e liquids are gluten free and suitable for vegetarians, and vegans. You can rest assured when purchasing this e liquid flavour that it contains only the purest ingredients.